Eminence Neurosurgery is the practice of Dr Johnny Wong, Neurosurgeon and Neuro-interventional Surgeon. 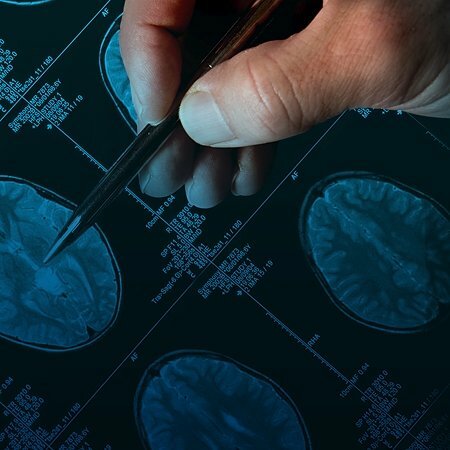 We provide individualised care for an extensive range of neurosurgical conditions, incorporating endoscopic and minimally invasive approaches and having subspecialty expertise in cerebrovascular and endovascular surgery. Eminence Neurosurgery strives to deliver optimal care through empathy, integrity, endeavour and clinical excellence.